There is nothing worse than a first time visitor bouncing off your site because of a slow loading speed. What little interest they may have had to begin with doesn’t tend to outweigh their impatience. A whole 5 seconds may seem like days to the average visitor. But fear not! If you find that your site is running slow, there are plenty of things that could be done to help solve this problem. Here are 5 of the main areas that cause slow speeds and 5 solutions to definitely apply today. There are literally thousands of those new and shiny plugins out there which all promise to do amazing things for your site. And I know, it’s easy to get caugt up in plugin fever. You may have plugins that are controlling every aspect of your site! You may even have a plugin for all your plugins! This causes a number of problems. 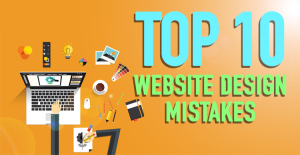 The more plugins you have, the more work your website has to do when its trying to load. In addition to this, some plugins may be outdated and poorly built which also slows down your site’s performance drastically. Consider which plugins you have on your site that you actually need and begin cleaning out the rest. Remove the plugin that does nearly the same thing as another plugin you already have installed. And even though we know there is a plugin for everything, this particular plugin may be helpful for your evaluation. The P3 (Plugin Performance Profiler) plugin measures and evaluates how each plugin affects your sites load time. 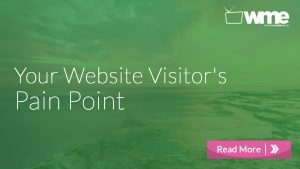 Your homepage doesn’t need to function as your sitemap. 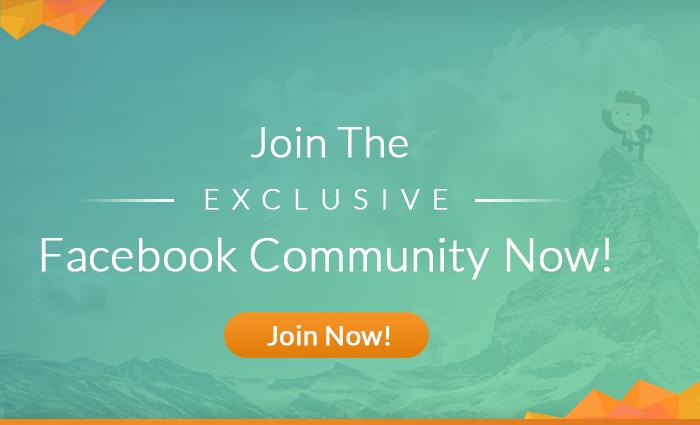 I know it seems natural to throw everything you have to offer all in a one-stop shop, but by populating content all over the page including all those cool widgets can seriously slow the load time. Remove those unnecessary widgets or move them to places that make more practical sense. For example, consider moving your sharing widgets to the end of your blog posts where they’ll have the most impact, rather than in the header, footer, end of blog posts and both sidebars. And lastly, keep in mind that a simple and clean design truly speaks to the fact that less is more. 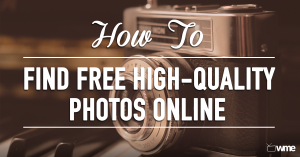 The higher the size and quality of an image means the longer your site will take to load. Don’t get me wrong, I’m all for high quality, large images, but there is a difference between an adequately large image size and an over the top quality photo. The reality is that most can’t distinguish between the 4K retina pixel screens from an adequately quality image unless they’re side by side (and even then, it’s a close call). You also may have more images than you actually need. Here are three tools that can help you address the image size and loading problems. jQuery image Lazy Load Plugin: This plugin incorporates a process known as lazy load. This process loads only the images that appear “above the fold” (or above the point of your page that requires you to scroll to see more screen). This tool is also able to load images that a visitor is actually viewing at that point in time. Yahoo Smush.it: You can use this tool in order to compact images without losing any quality! WP smush.it plugin does the same as the Yahoo! Smush.it tool, but it compacts images while you are adding them to your site. This tool essentially does the same process by using fewer steps, but both are worthy enough to go check out. You can’t beat free, but just like other free things, they may be more prone to spyware and other types of viruses, which are notorious for making things run slowly. You may have even done the research to find a free theme that differentiates yourself from other websites out there, but unless you have complete trust in the developer of a free theme, just go with the official WordPress theme directory. Find it here. Even investing $100 dollars now in a premium theme may save you insane amounts of hassle down the road. You will need a web host for your site if you are running off a WordPress.org platform. 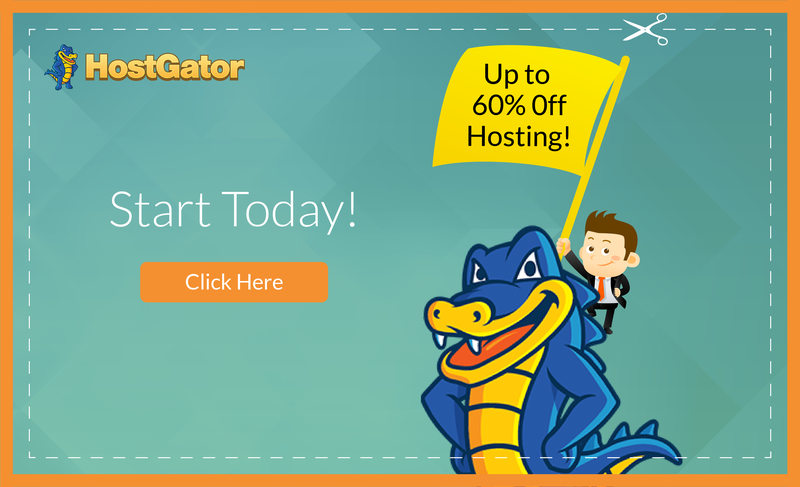 Since there are loads of web hosting services out there, there is plenty of pricing competition = good for you. However, going with the lowest possible price for your web hosting service may hurt your loading speed. Consider bumping your hosting game up a bit from pennies to anywhere from $5 to $10 bucks per month. This will ensure you have a well known host with plenty to offer in terms of loading speed. What do you think? 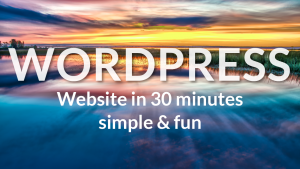 Are you happy with your WordPress loading speed? Thank you for your help.It ‘s awesome! 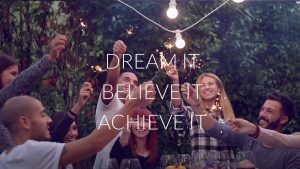 What hosting company would you recommend? 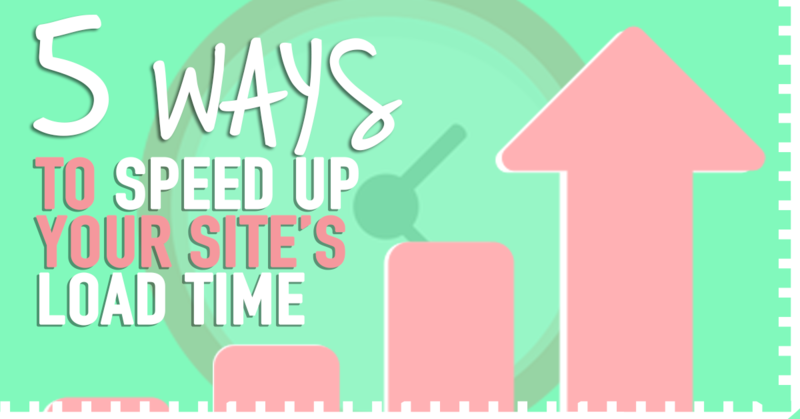 Great tips on how to speed up your website. It is such an important subject these days. Slow sites will not rank well in the search results. Google is looking to offer a great experience and slow sites do not offer it. We recently created a thorough blog post about the 35 rules to speed up a website in plain English which may add value to your post. That plugin performance profiler is a gem! I removed 3 plugins which were slowing my site down heavily and after that I’ve seen about a 50% increase in speed. So thanks for that. Great stuff to read. Thanks for sharing this post.